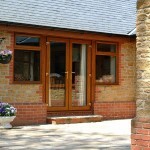 Warwick North West manufacture a range of windows and doors which are PAS 24: 2012 accredited. To achieve this accreditation a window or door system must obtain a bronze and silver licence before being rewarded PAS 24 accreditation upon receipt of a gold standard licence. 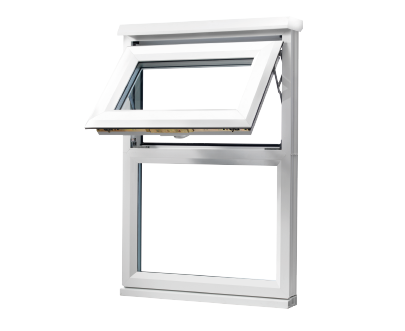 Our Eurocell Eurologik and Eurocell Modus casement and tilt and turn windows achieve gold standard CMS licence. Our Eurocell Charisma vertical sliding window also achieves the highest gold standard from CEN Solutions. They have been through rigorous tests to ensure that they meet the requirements set by Building Regulations specifications. 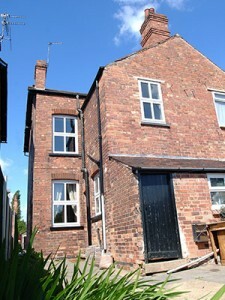 The doors and windows are tested for security levels and materials performance. PAS 24 testing is carried out to the highest levels. Tests are carried out on the entire system with specific points of potential weakness identified. The locking system is targeted and attacked using a variety of tools in an attempt to gain entry. The door cylinder and surrounding hardware is subjected to forced entry attempts recognised by police as the most commonly used by burglars. 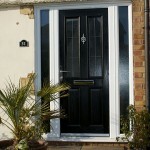 Some doors that achieve PAS 24 accreditation are so secure that they have even resisted forced entry by police. At Warwick North West we take security seriously, therefore we provide all the relevant certification with every PAS 24 accredited window and door that we supply. To gain PAS 24 certification we send a sample of our products to a UKAS (United Kingdom Accreditation Service) accredited test house. 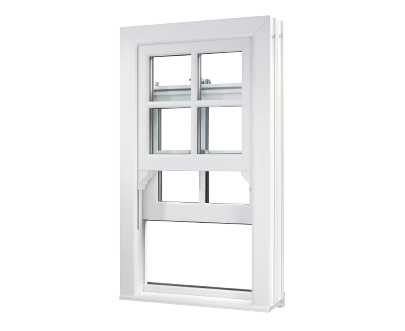 The windows or doors are tested and we are informed whether they have passed or in some cases exceeded the required standards. To ensure that future windows and doors we manufacture comply with the same standards, we have an ongoing relationship with the certification body. Regular inspections are carried out at our factory to ensure that our manufacturing processes are consistent. 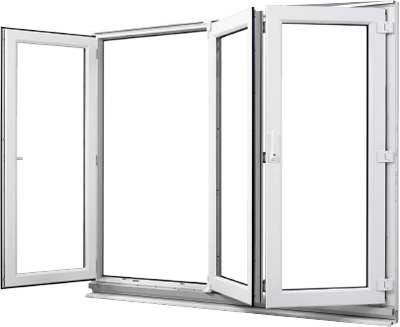 The certification body will also periodically ask for further window and door samples. These samples are re-tested to guarantee that standards are continually maintained. The United Kingdom Accreditation Service is the only national accreditation body to provide government recognised assessment. They work to internationally agreed standards to ensure competence and impartiality in all testing procedures. PAS 24 accreditation is among the most respected in the industry. When you use PAS 24 accredited doors and windows, you provide your customers with high levels of security and quality products with every installation.